Some of the best things in life come in pairs – whether it’s you and your best friend cooking on MKR (well, you’d hope that they’re your best friend XD) or amazing flavours of food that come together! That’s why I’ve put together this list of my favourite food pairings that you absolutely have to try. This is one of my favourite things to have for breakfast, especially with some afghan bread and watermelon on the side. A classic middle eastern pairing, and one that will jazz up your next cheese platter or salad! Okay, so this absolutely divides everyone I know, but I first had this combination at a birthday party at McDonald’s when I was 7 and LOVED IT. There has been many variations of this, but there are certain guidelines to follow: it MUST be a soft serve (not ice cream, guys! ), and the fries MUST be hot, crispy and salted. Another childhood favourite of mine, and a great way to utilise the slightly-tart-and-underripe pineapples that you sometimes get. 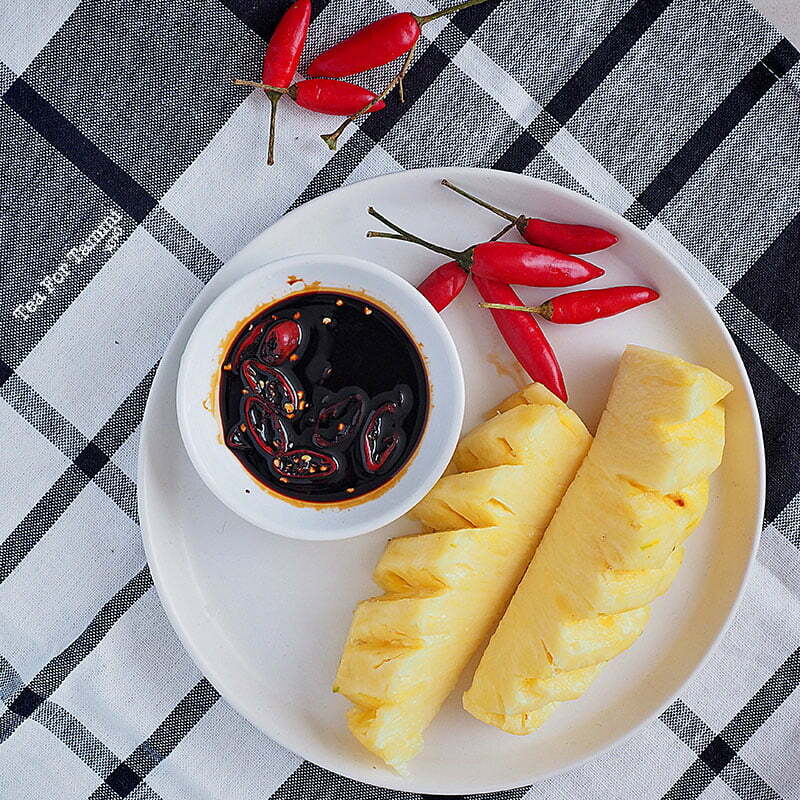 You can make this one of two ways: with chilli flakes and white sugar, or with cut fresh chillies and dark soy. Delicious. In the world of savoury and sweet, the Middle Eastern people REALLY know what they’re doing. Ideally, the lamb would be well seasoned and charred over a barbecue, before being covered in either fresh, juicy pomegranate arils, or sticky sweet pomegranate molasses. Move aside, strawberry and chocolate! There’s a new sidekick in town. 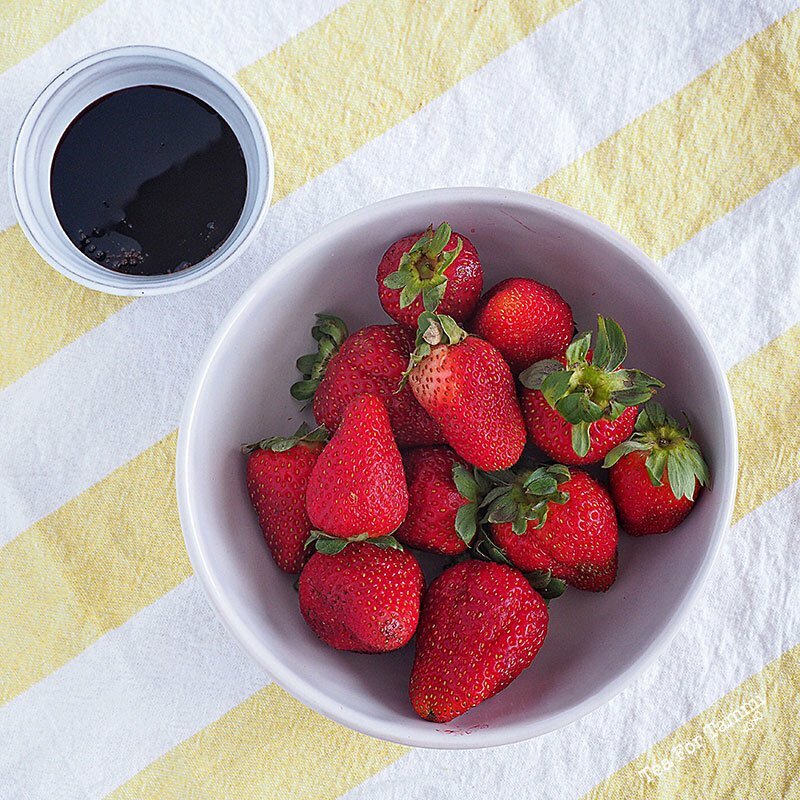 Aged balsamic vinegar adds a lovely tartness to the sweet fruit, and is especially perfect on your favourite strawberry flavoured dessert, as well. Spruce up your pies, ice creams…anything! Duck and orange? Duck and cherries! Why not? 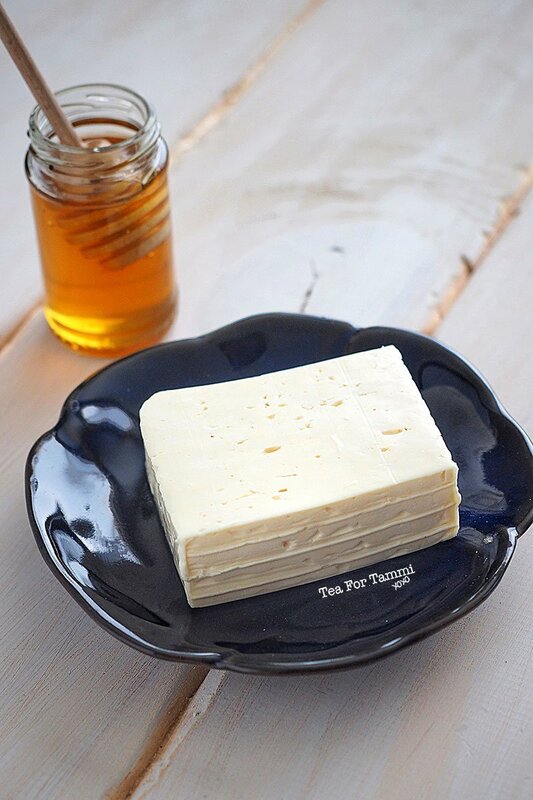 This is a classic pairing, especially as part of starters for dinner or canapés for a party. 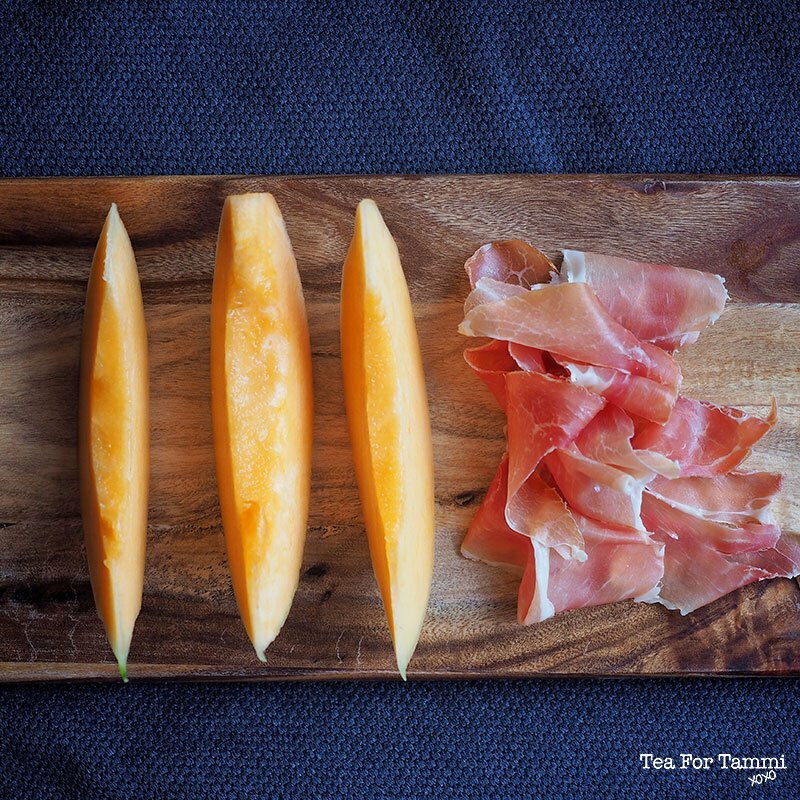 Simply wrap the prosciutto slices around pieces of juicy melon, or use a melon baller if you wanna get real fancy! When I was little, my mother used to have a papaya tree in the backyard. She would grow the juiciest, largest papayas, and to top it all off, a squeeze of lime, also from my mother’s garden! A sweet/tart mixture that brings you right back into the tropics! Pork and apples are a well-known pair, but have you ever thought of pairing peaches and pork? It’s a slightly stickier, richer pair, but fantastic for the upcoming winter months. I think I saw this on an old episode of Iron Chef, but this still remains by favourite way of eating watermelon. There’s something about a light sprinkle of sea salt that brings out the natural sweetness of the juicy watermelon. Peanut butter seems to be another polarising ingredient. 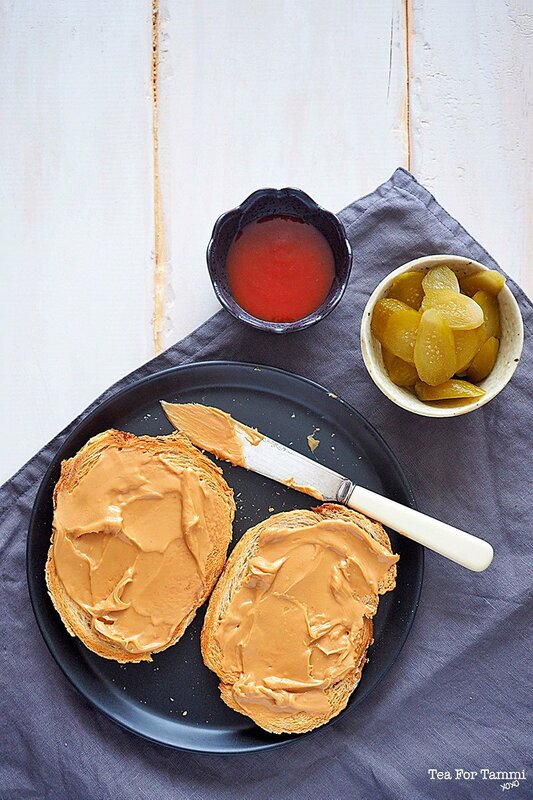 I love it with anything salty and tangy – be it, pickles, Sriracha, or vegemite! Puts the ol’ PBJ to shame, huh? But wait, there’s more! I’d love to see your favourite food pairs and what you think of mine! Take a photo and remember to tag @TeaForTammi or Wusthof Australia on Instagram, Twitter and Facebook, and we’ll share our favourites! We’ll be Periscoping every week, so don’t worry if you’ve arrived here fashionably late to the party. Simply join us 6:30pm (Sydney time) every Wednesday for more delicious food, and follow @TeaForTammi to get notified when we go live!